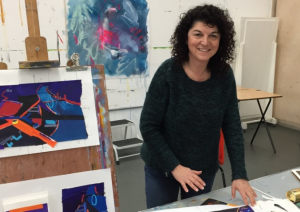 Congratulations to Insight School of Art artist, Riana Goran who has had her work selected by the Royal Institute of Painters in Water Colours for their 207th Exhibition. The exhibition runs from 3rd – 18th April at the Mall Galleries. 10am – 5pm. Admission £4, free to Friends of Mall Galleries, RI Friends and under 18s.